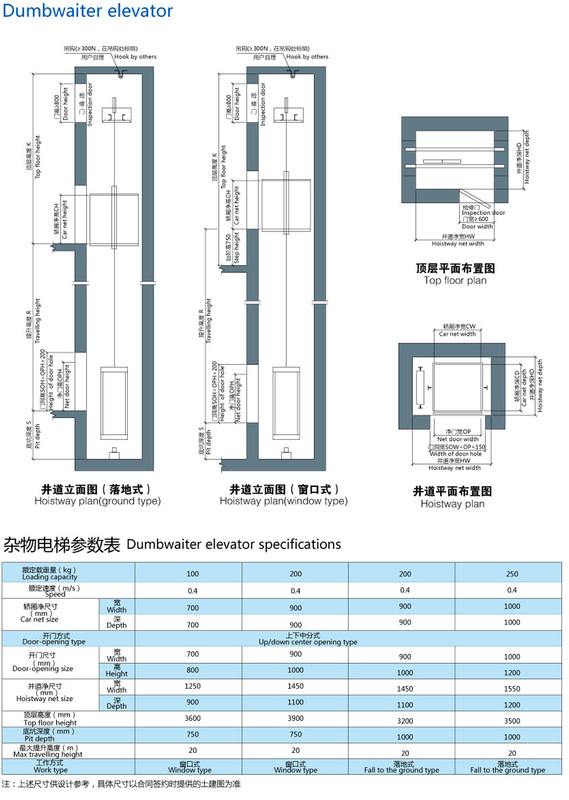 FUJILF dumbwaiter elevator (food elevator) adopt advanced micro-computer board control. This series of product has a novel structure with the characteristic of high safety, reliability, smooth runny and easy operation. The car door and landing doors are made of hairline stainless steel, which is strong and beauty. We design the car cabin with single floor or multi-floor as per the requirements to make full use of space and to improve the work efficiency. The general loading capacity of FUJILF dumbwaiter is 100kg-500kg, there are two type according with the position of the landing door: at floor level and at service level. 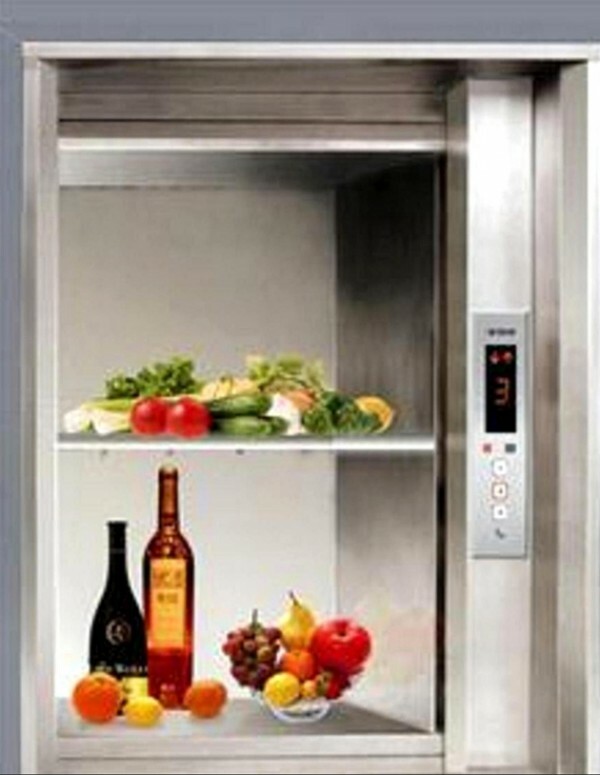 The dumbwaiter elevator at service level factlitates the direct passing in and out of the goods. 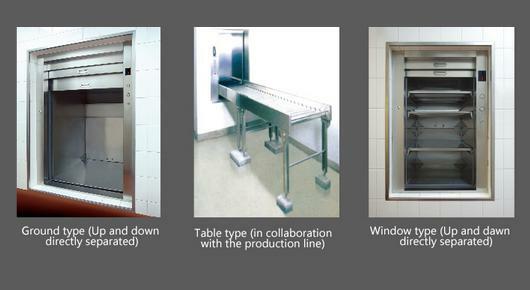 The dumbwaiter elevator at floor level facilitates the passing in and out of the goods and the carriage. The opening mode can be selected according to the characteristics and features of cargo to be transported, so as to flexible the transportation of goods.